We analyse the form of every race - our advanced algorithms consider each variable to give you a clear idea of the likely winner in the form of a rating. 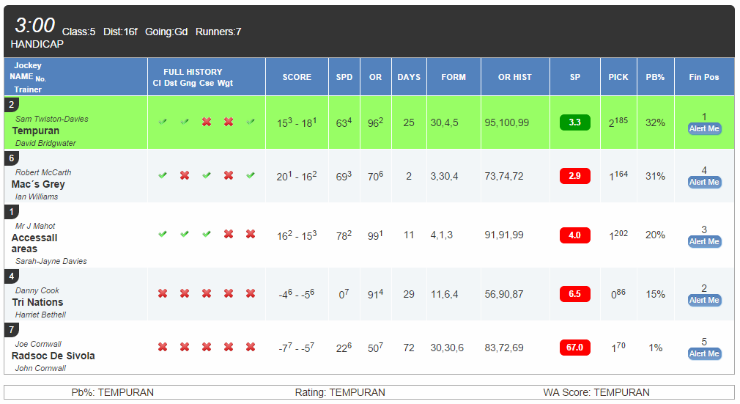 At Formpick we provide horse racing ratings by analysing the form of every horse race in the UK and Ireland and some worldwide meetings to provide you with a ranked list of horses in order of likelihood to win. We believe that the only chance punters have of getting value is using a horse's past performance to tell us how they will run in their next race. 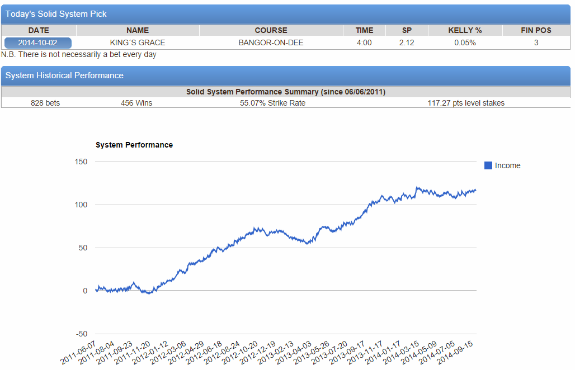 We look at many factors that might influence a race and process them through advanced software algorithms to present the information to you in the form a rating system.